Our indEx engineering team have many years of experience in supplying ATEX solutions for hazardous and heavy industrial areas. 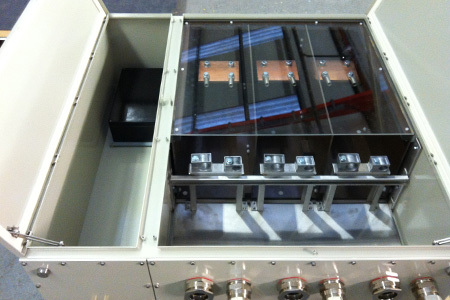 With our iHV range, we are able to supply bespoke, high voltage enclosures for use in the most demanding of locations. Under current legislation, indEx can supply 3.3kV up to 11kV for zone 1, and up to 15kV for zone 2. We are also happy to work with you on applications outside the current ATEX directive restrictions, applying essential health and safety parameters. 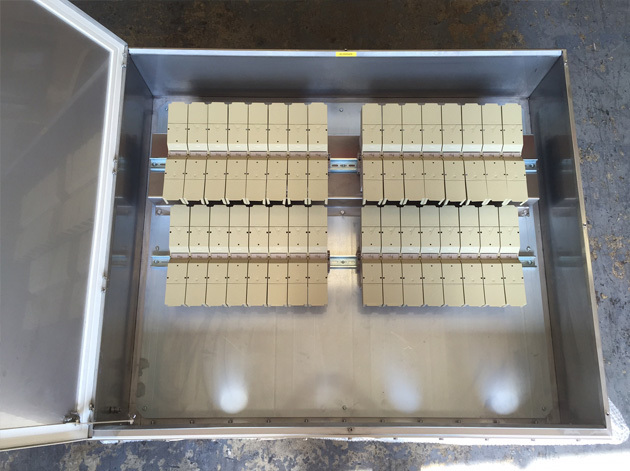 This could be 15kV and beyond and we could manage third party testing for this, thus giving you the safest, most cost effective and time sensitive solutions.